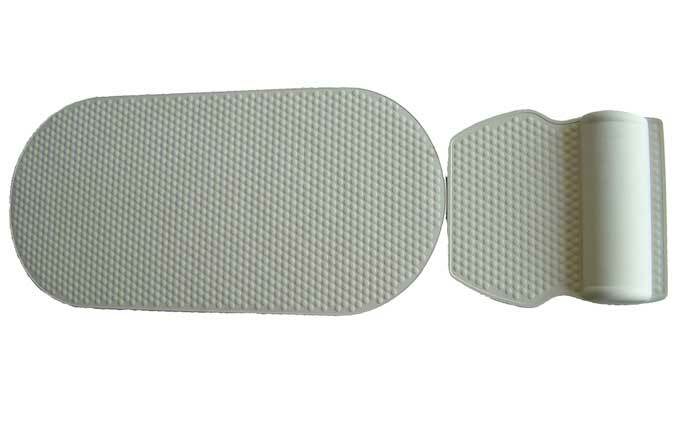 Wisecure is one of the leading rubber mat manufacturer in Taiwan and specializes in manufacturing custom rubber matting. The product range includes rubber mat flooring, neolite sheets, industrial mats, bathtub and bathroom mats, shower mats, carpet mats, grass mat, rubber shoe sole, and many more. 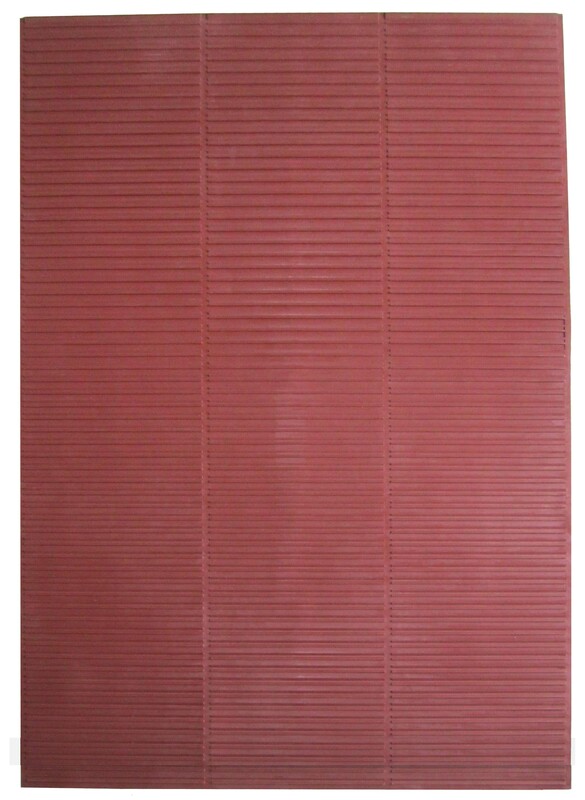 We offer rubber matting with high quality and reasonable price. Some examples of rubber mat flooring can be seen on the Web site.